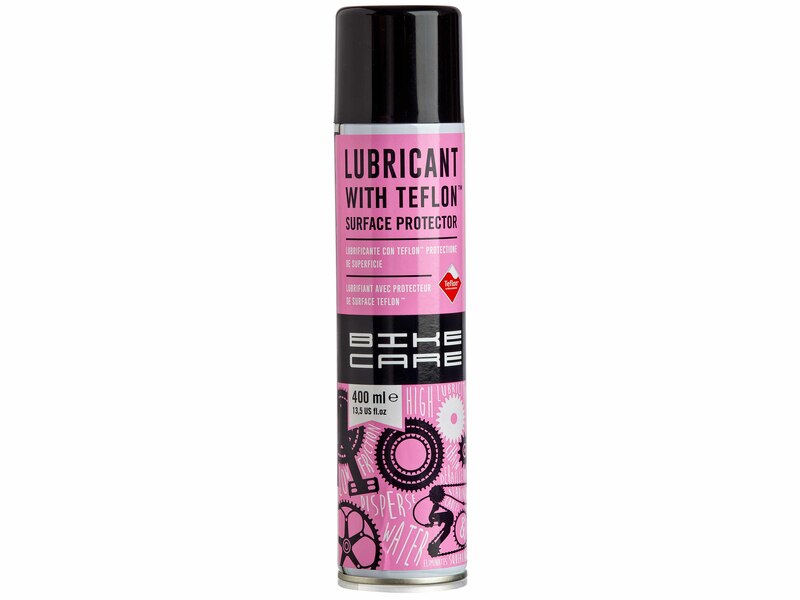 Lubricant with teflon, surface protector. 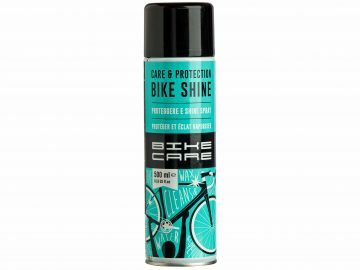 This lubricant is a multipurpose lubricating spray, which is reinforced with teflon, for the maintenance of precision parts of modern bikes. 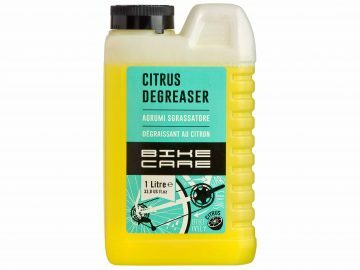 Cleans, lubricates and protects against corrosion. 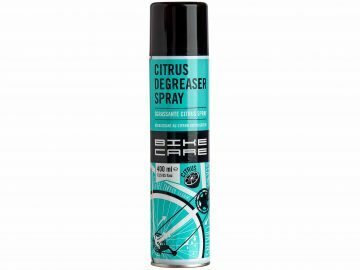 Keep away from children and wear protective gloves/ protective clothing/ eye protection/ face protection. Read instructions and caution text carefully.